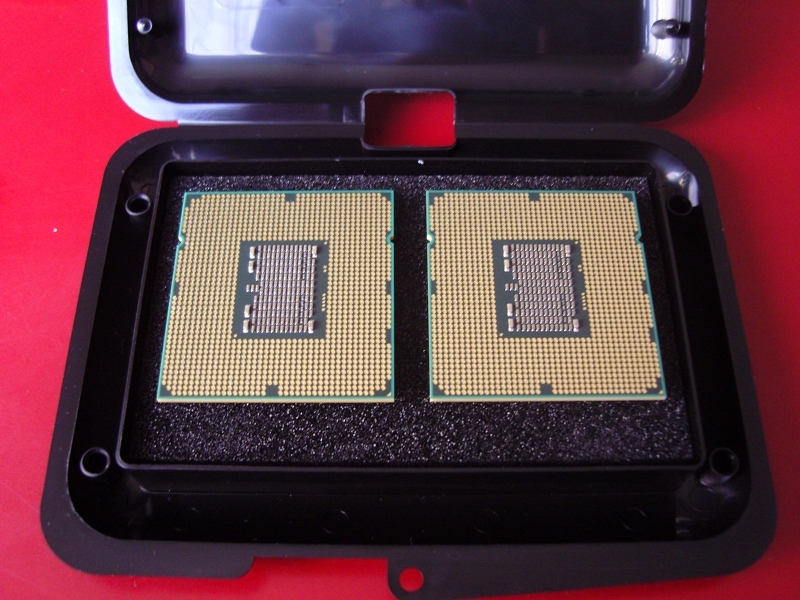 In the coming days, we will provide a more detailed comparison between these processors and a pair of X5560s. Until then, we leave you with some pictures of these new toys, which should grace one of our test motherboards very soon! 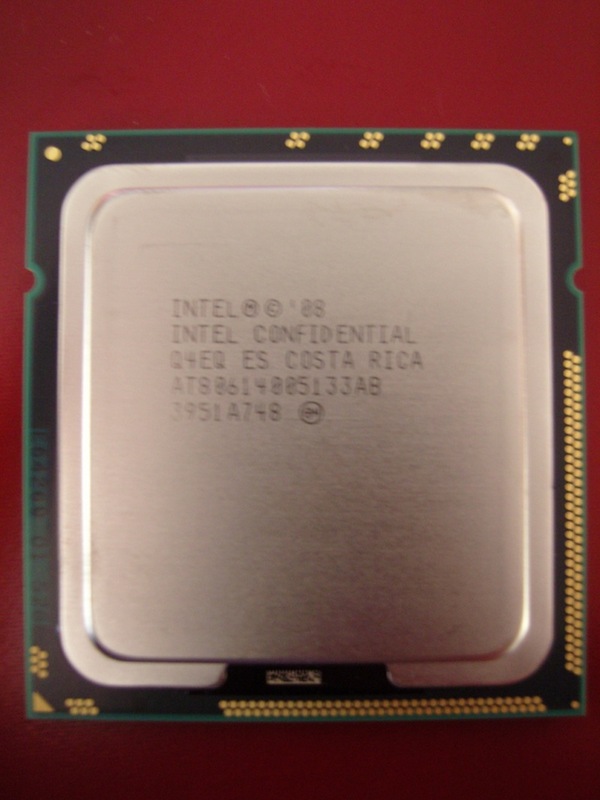 The team once again thanks Intel France for their generosity in providing this hardware to us free of charge. FAH-Addict EN passes 5000 visitors! Congrats on scoring the processors and thank you Intel! Macro was activated juste a crapy cam. It looked better when I took my glasses off. Pretty happy with my current Intel rig, but...heh...who wouldn't love even more cores. Nice! Can I have the hardware once you're done testing? My wife likes the way Spider Solitaire runs on my Gulftown, and the dual videocards makes the experience oh so much better. Congrats on the link-up with Intel!